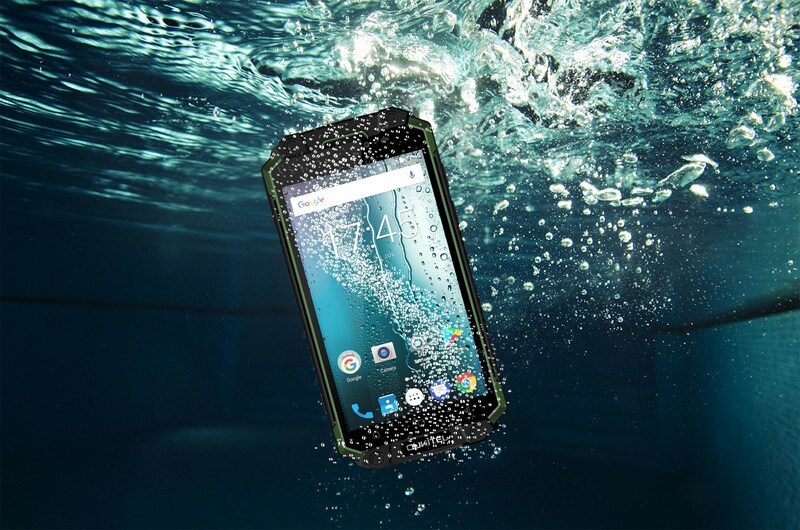 K10000 MAX is specially designed for outdoor enthusiasts, hardhats, couriers, underwater activists etc. It offers all necessary factors for your needs in tough environment. 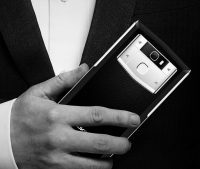 Detailed information will be released on OUKITEL official website soon. 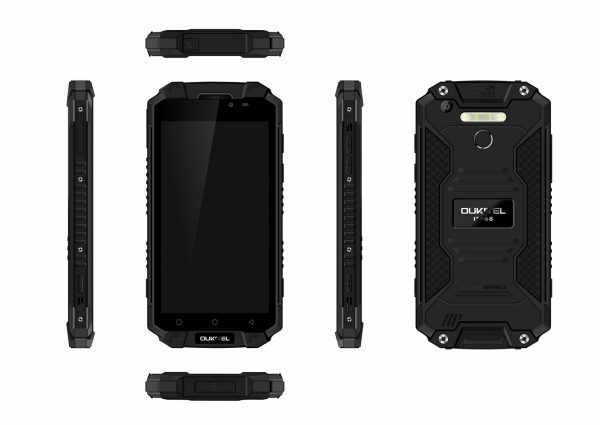 OUKITEL K10000 MAX is available for subscription now together with a giveaway activity on official website. 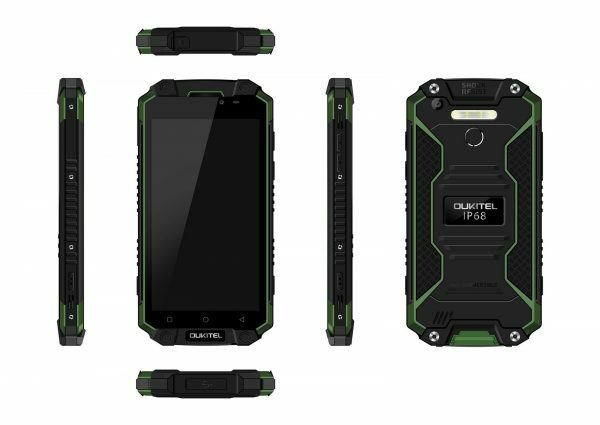 OUKITEL will offer all subscribers $50 coupon code, specified subscribers will also get the chance to get K10000 MAX at half price.